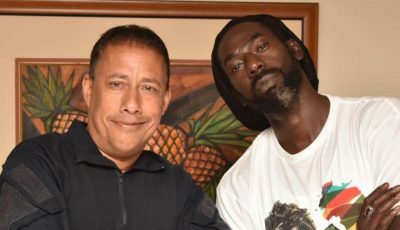 Cops made another major breakthrough in solving XXXTentacion’s murder case. On Wednesday (July 26) police arrested a third suspect in the gruesome murder of South Florida rapper XXXTentacion. U.S. Marshals tracked down Robert Allen in Eastman, Georgia, a rural community approximately 150 miles southeast of Atlanta. According to TMZ, Allen is currently held at a jail in Dodge County, per arrest records. He was hiding at his sister’s house and cops say she was cooperative when they arrived to arrest the murder suspect. Allen will now be extradited to Broward County in Florida where he will face first-degree murder charges. 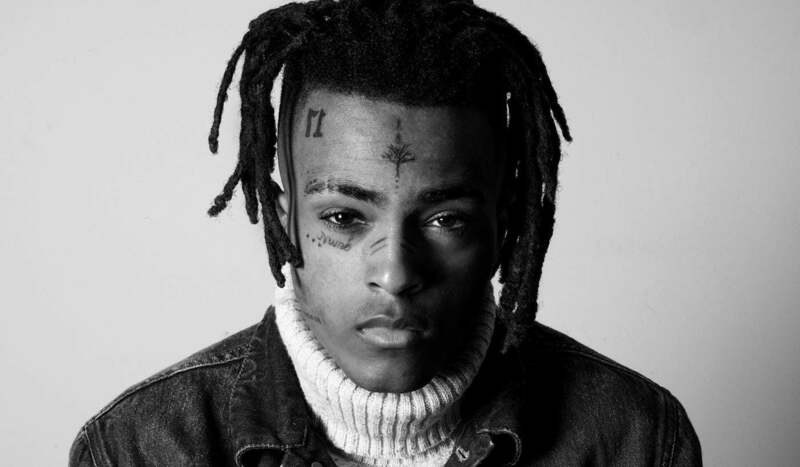 XXXTentacion was shot and killed during a robbery incident in Deerfield Beach, FL, on June 18th. His murder sent shock-waves and outcry across the hip hop community with celebrities renewing their call for an end to gun violence. 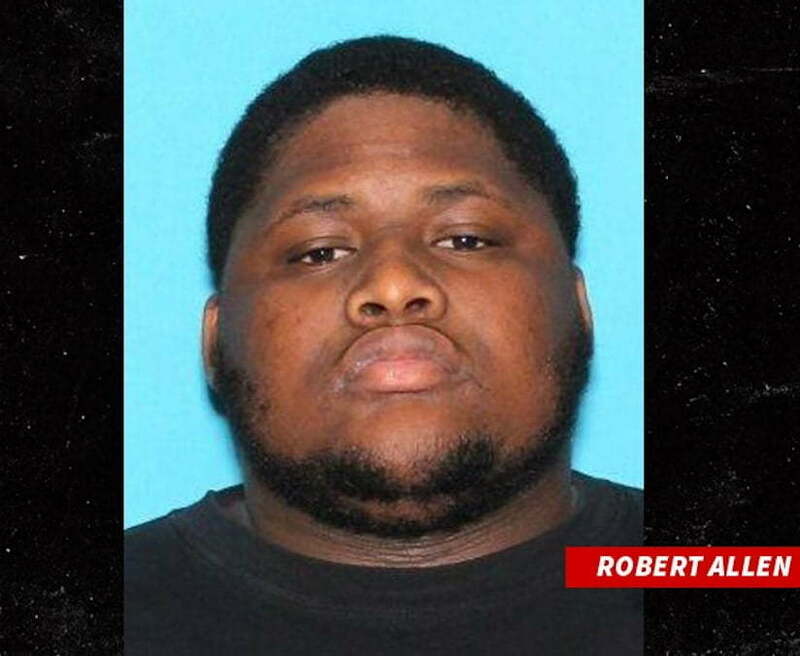 Robert Allen was the first person of interest police was seeking after picking him up on video surveillance outside of the dealership where XXXTentacion was shopping for a motorcycle. Police currently has two suspects in custody, Dedrick Williams and Michael Boatwright. A fourth suspect, Trayvon Newsome, is still on the run and police are actively searching for him. Cops say he is the man who fired the fatal gunshot that killed X inside his sports car. Last week, a grand jury indicted the four men of first-degree murder for the death of the rapper. Now, police only need to capture one more suspect and nail all four of them.